The Acerbis Limited Edition Full plastic kits are now available. Good plastics takes a little bit to get them to fit properly but overall very good kit and would definitely buy them again. 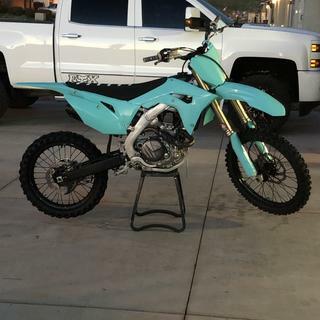 They look great on my 2018 crf! Love the limited color line. Looks so awesome. Waiting for graphics to install. good fit and the colors are great! It is kind of hard to tell but is this a clear teal or not ? 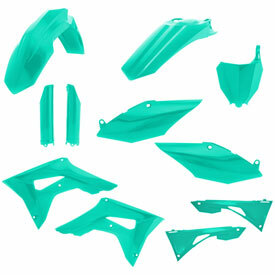 BEST ANSWER: The teal plastics are not a clear teal. I've never heard of a clear teal before. Its teal green or people call it a sea foam green. 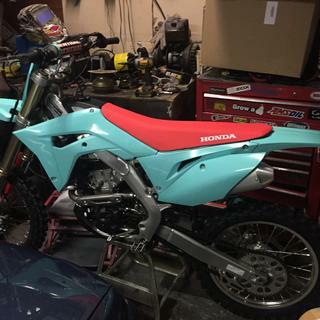 Do you guys have a complete plastics kit for 93 Suzuki rm250? BEST ANSWER: Hi, sorry there is no complete plastic kit for you bike . Does the kit come with the air box cover that's part of the number plate? 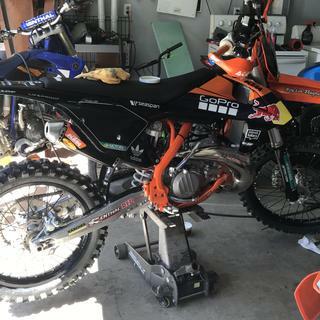 this fits on my 250 excf 2018 ktm? please help! 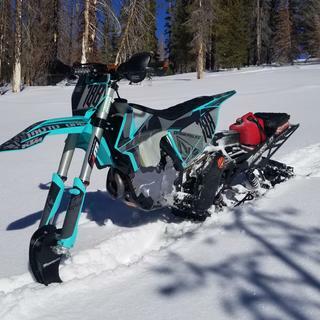 BEST ANSWER: We do not have that kit specifically for the EXC-f. 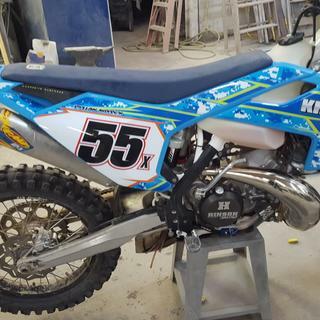 It will fit except the rear fender will be a MX version and it will come with a front number plate not the headlight shell.